ISLAMABAD : The government fired on Monday Naeem Yahya Mir, managing director of Pakistan State Oil, and appointed Amjad Parvez Janjua in his place on a temporary basis. A former Kuwait Petroleum Company consultant, Mr Mir was hired by the then prime minister Yousuf Raza Gilani in December 2011 and his contract was valid until July next year, according to a PSO spokesperson. The decision came following completion of an inquiry into the affairs of the company. According to a notification issued by the petroleum ministry, the charge was immediately handed over to Mr Janjua � currently working as the company�s Executive Director and Senior General Manager � for three months �or until further orders�, whichever comes first. The government had already advertised the post of PSO managing director along with other public sector companies in the energy sector. Mr Janjua headed the Asia Petroleum � a subsidiary of the PSO � before he was moved to the oil company by outgoing managing director Mr Mir to replace Yaqub Suttar who is now heading the APL. He previously worked for the World Business Council for Sustainable Development, Geneva, as senior adviser and as a member of the advisory committee of the World Economic Forum Global Corporate Citizenship Initiative. He has postgraduate qualification and advanced training from the University of Glasgow, University of Pennsylvania, Harvard and Oxford. He has also worked with the World Bank and the Scottish Enterprise UK. Early last month, the government had ordered an investigation into financial and administrative affairs of the company. A petroleum ministry spokesman had said that a special audit and inquiry into internal controls of the company had been ordered following complaints of irregularities. 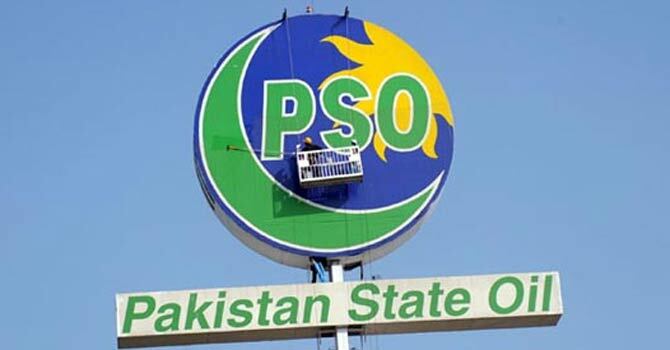 Some cases of the PSO, like a long-term $5 billion import deal and quality of petroleum products, particularly furnace oil, being marketed or supplied had been taken up by the National Accountability Bureau and the Supreme Court previously.